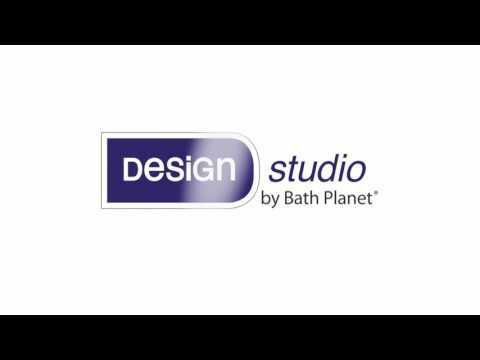 Next review I HAVE NO COMPLAINT AGAINST "Bath Planet Richmond VA"
Thanks to Demiterius I believe is the owner of our local Bath Planet location, our quality issues were addressed and corrected. 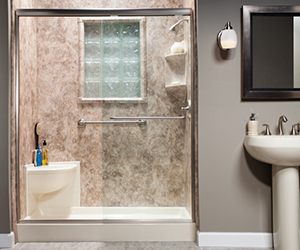 He ensured that all issues with our Shower door and handle were corrected to our satisfaction. He was very prompt and courteous and also listened with concern and understanding of the problem. He made sure that the right technicians and builder of the custom shower door were contacted and personally reviewed the problem and correct resolution. In any case we are very happy with the outcome and satisfied with the purchased. Bath Planet stands with their product quality and ensures resolutions to have a satisfied customer. Review #932108 is a subjective opinion of user38361854.